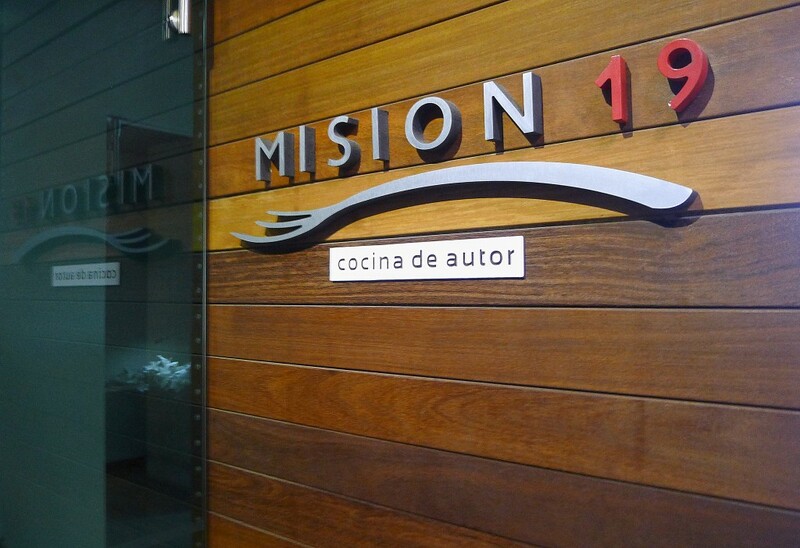 This week marks the 5th anniversary of the opening of Misión 19, Javier Plascencia’s flagship Tijuana restaurant. 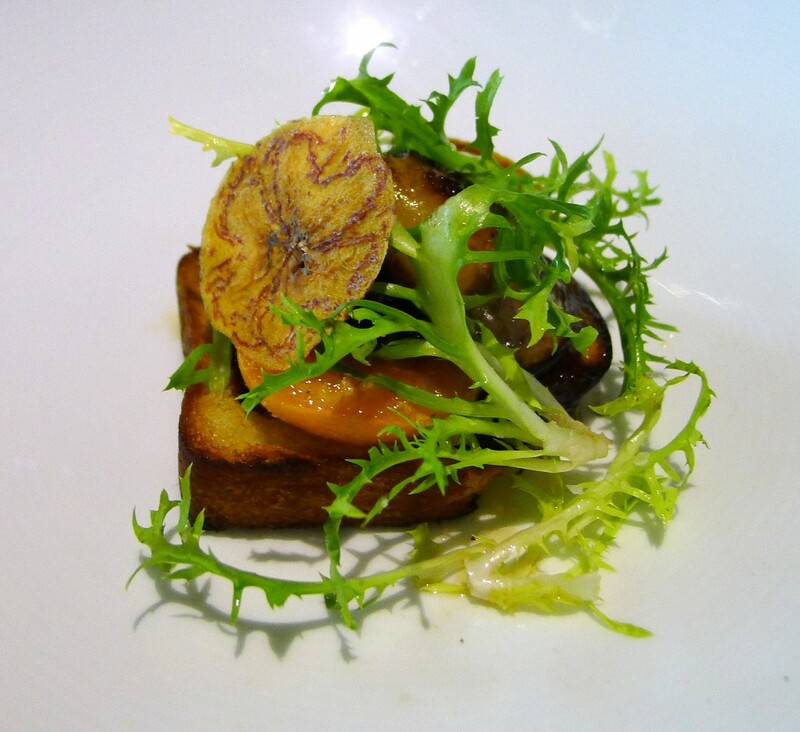 It was an opening that meant far more than just the beginning of a very good restaurant’s run. One can debate the best restaurant in Baja, of course, but it is difficult to argue that there is another restaurant that has meant more to the image of Tijuana and Baja at home and across borders. Misión 19 did not invent Tijuana or Baja food, of course. Perhaps it can’t even be said Misión 19 reinvented it. But perhaps more than anything but the Caeser salad (a dish invented at the Caeser Hotel now owned by the Plascencia family), Misión 19 put it on the map. Soon after the restaurant’s opening, the American food press began talking about Plascencia, Misión 19 and the Baja restaurant scene: the New York Times, the New Yorker and more. Television appearances would follow: Anthony Bourdain’s No Reservations, The Taste and, most recently, Top Chef: California. The profile of the region has changed. The image has changed. And Javier Plascencia and Misión 19 have more than a bit to do with it. 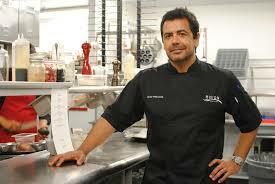 Now, five years in, it is time for Plascencia and our regional food community to look back, take stock and celebrate. While the 5th-anniversary party at Misión 19 is sold out, perhaps the next best way to participate is with a meal at Plascencia’s Little Italy Restaurant: Bracero – Cocina De Raiz.